Hi, I'm new here, the admins told me to post here so here it goes. I am in need of some parts. 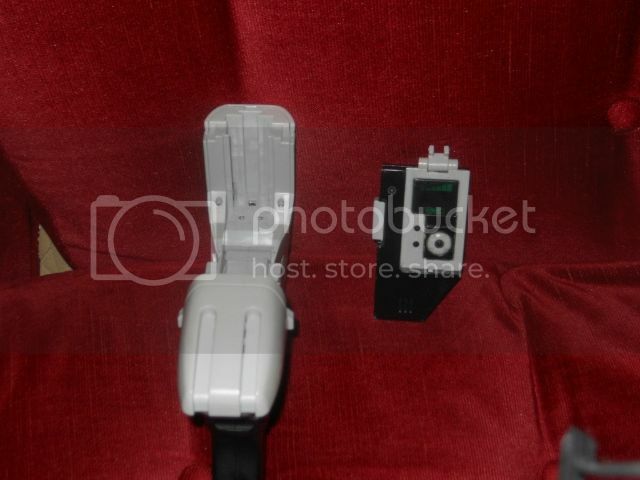 I need an antennae and a power cell for my Trek Tek Enterprise Communicator and Phase Pistol. If anyone has spares, and willing to let them go at a reasonable price, let me know. Welcome to All Scale Trek! have you tried Gumtree/Ebay? maybe you can pick up an outright replacement? Last edited by kobayashimaru on Sat May 30, 2015 5:25 pm, edited 3 times in total. Last edited by Ensign Ricky on Fri May 29, 2015 1:34 pm, edited 1 time in total. kobayashimaru wrote: Welcome to All Scale Trek! Then why reply if you didn't have them? To at least let you know that someone is paying attention. I'll keep my eyes peeled for what you're looking for. Good Luck with that. The things are the price of gold these days. My Phase pistol doesn't work anymore and I would love to fix it. At least I have all the parts.